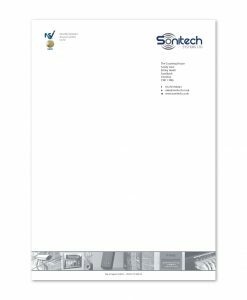 High quality litho printed letterheads. 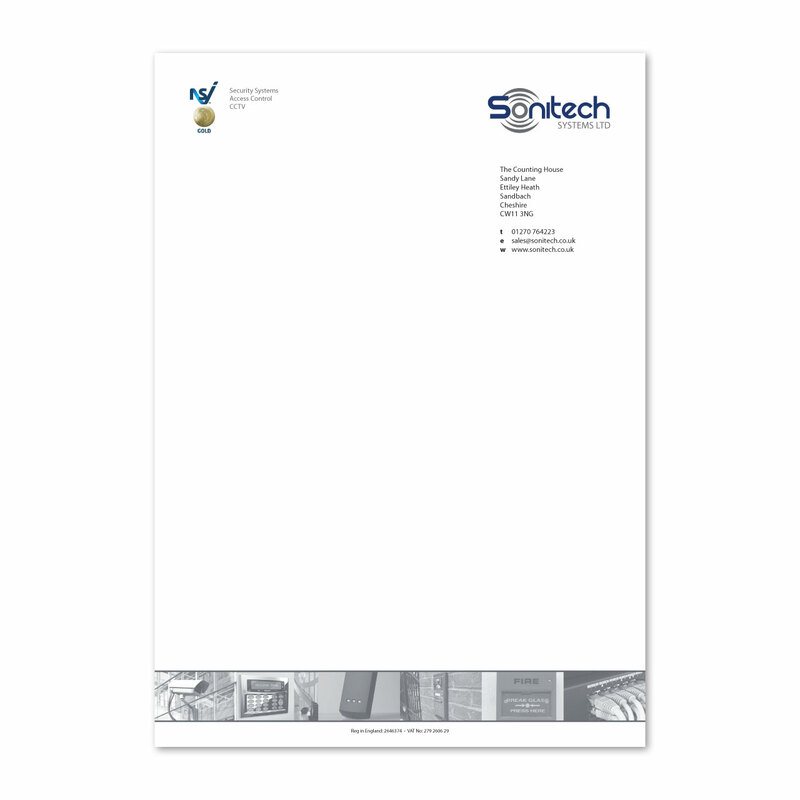 Excellent value letterheads ideal for laser and inkjet printers. 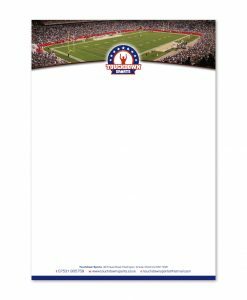 Litho printed in full colour to one side and available in a choice of uncoated and premium uncoated papers. 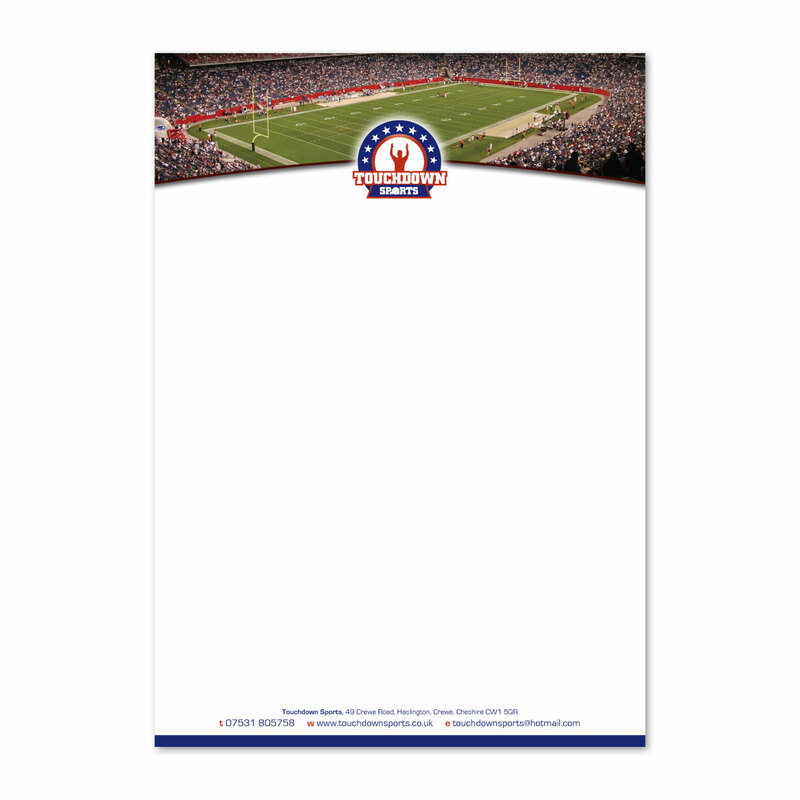 We would love to design your letterhead artwork. However, if you provide your own artwork please view our artwork guidelines.